I See That Poinsettia Is Painted Green and I Want It Painted Red (and White, and Pink). 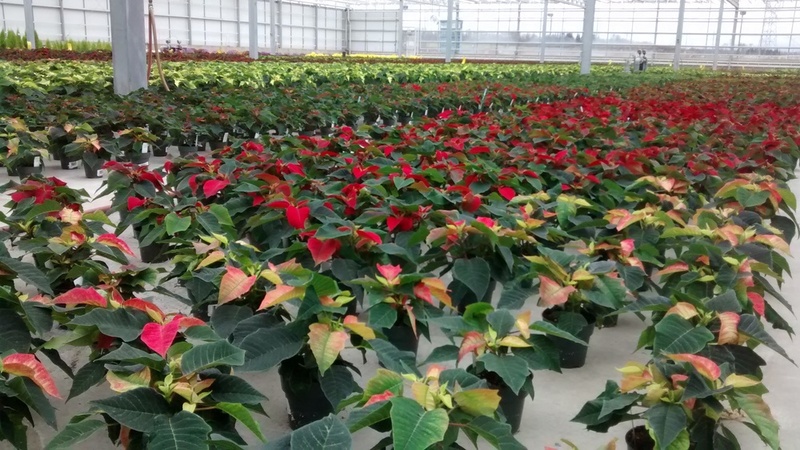 One exception to this rule is our poinsettias, grown right here at Hole's Greenhouses. Like any other plant, they do need lots of light to grow and to get bigger. But if you want your poinsettias to bloom, they must be exposed to at least 12 hours of continuous, uninterrupted darkness each day for 8 to 10 weeks. 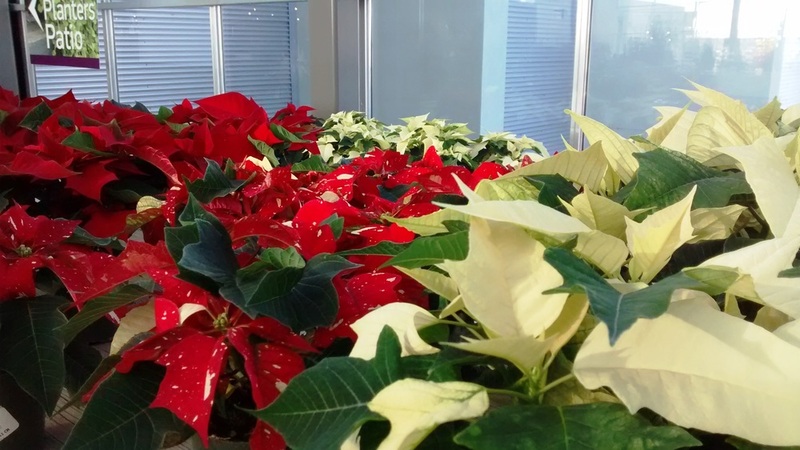 We've been subjecting our poinsettias to 12 hour "black-outs" since late-September and they are now changing colour! Check them out! 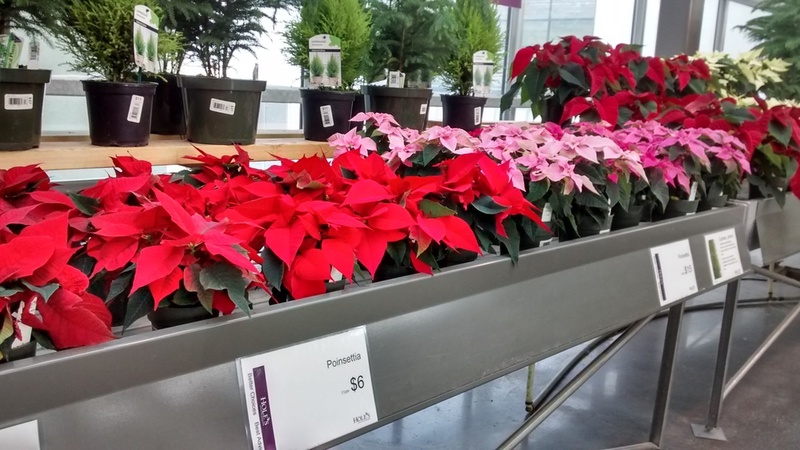 You can order your Hole's poinsettia online or come visit us in store to browse from our selection of over 60 different poinsettia varieties.